After a brief hiatus, I figured it would be fun to kick off this return with a great music video that you probably have never seen, "Singing In My Sleep" by Semisonic. This video has that classic 90s music video feel and shows them just rocking out. The song may not be my favorite song on the album, that would have to go to "Gone To The Movies", but it is my favorite single. The album Feeling Strangely Fine is underrated as a whole and this song flew under the radar as well. 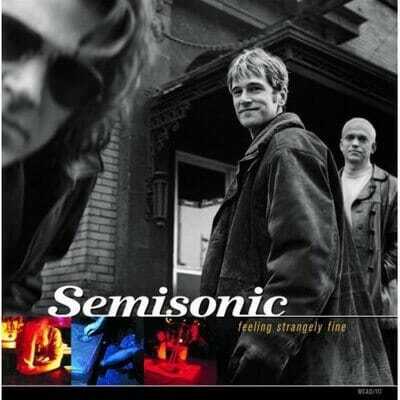 You might know Semisonic best for their song "Closing Time", which was a big radio hit in 1998. 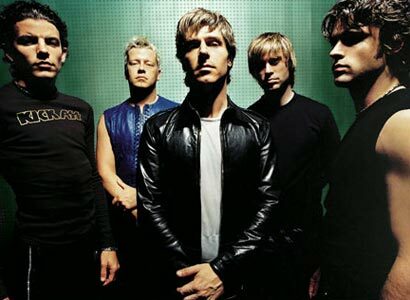 While Semisonic hasn't released anything recently, Dan Wilson, front man of Semisonic, recently won the Song of the Year Grammy for his work with the Dixie Chicks, co-writing the song, "Not Ready To Make Nice". It is nice to see that they still have a voice in the industry today. Here's the video for "Singing In My Sleep". Enjoy it.